Welcome to the new Daisy Mae Website! 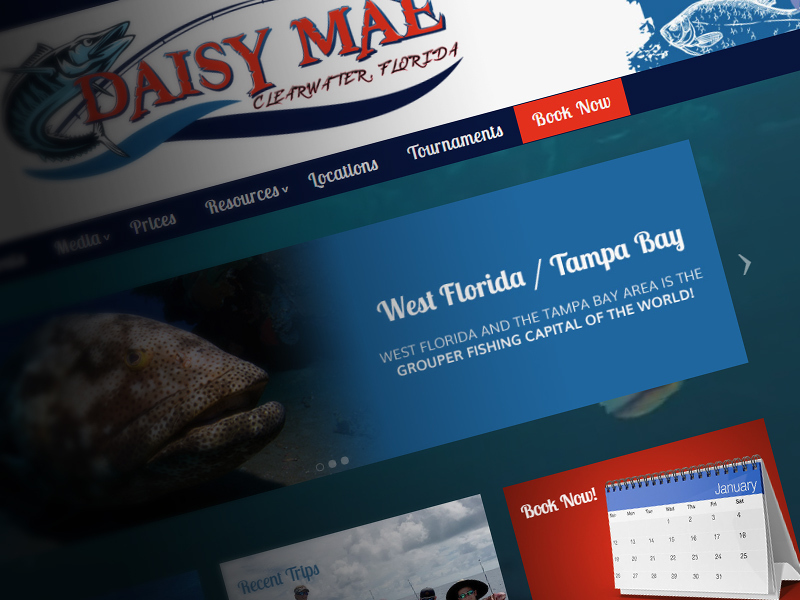 Welcome to the new Daisy Mae Fishing Co website! We are happy to have you visiting us and hope that you book a charter soon! Our new website includes a photo gallery, video gallery, fishing reports, weather reports, our favorite links, what to expect with your trip, online bookings, and so much more! Please let us know if you notice any issues with our new website. This website was developed by Contrast Design.